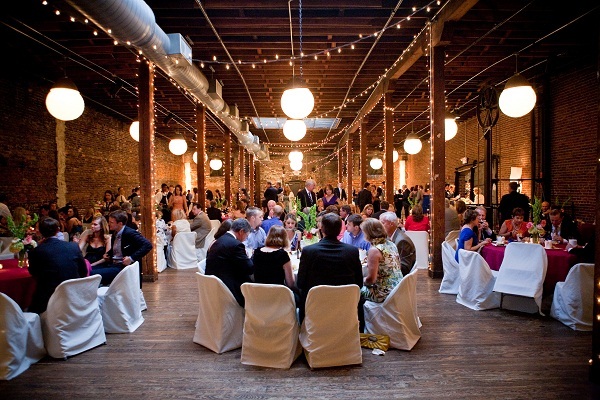 Not Serving Dinner at Wedding Reception, Is It Fine? What Can Be Served Instead of Dinner at Wedding Reception? 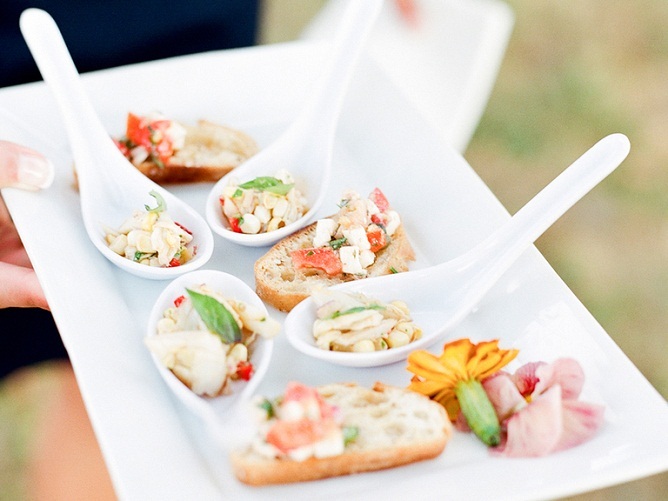 There are many couples who are choosing not to serve dinner at their wedding reception and instead are replacing it with a cocktail hour, hors d'oeuvres or serving station. These can be a much more budget friendly options that are easier to afford. But, you may question if this is an acceptable way to hold your wedding reception. Go with what is best for your budget and at a location that is more important to you. If you are not serving dinner at the wedding reception, it doesn't mean there are no foods or drink at all. You should have some foods available, especially if there will be cocktails. Below are just some suggestions you may want to consider as an alternative to a formal sit down dinner. 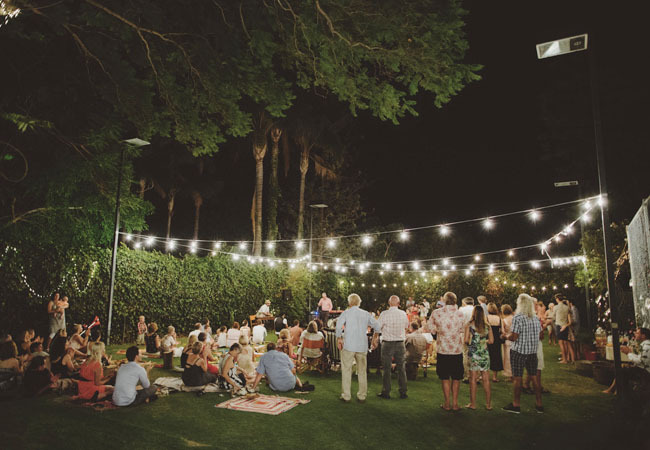 There are many benefits to throwing a wedding that is earlier in the day, this was actually the norm in Europe where guests would celebrate the newlyweds and then they would part early to start their honeymoon. If you choose to go this route, you can save a significant amount of money in a variety of ways. Guests will tend to eat less for breakfast or lunch and will also consume less alcohol. Consider having a Bloody Mary Bar for brunch times or a light fruit bar for breakfast or lunch weddings. 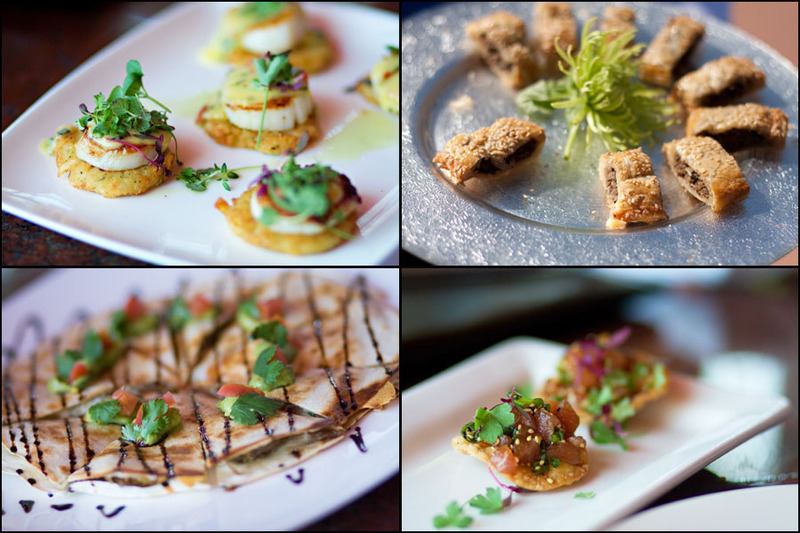 When you are going with a heavy appetizers option for not serving dinner at wedding reception, think about how satisfied you and your spouse would be if you were offered the same options at someone else's wedding. Choose plenty of protein based appetizers like shrimp cocktails, kebabs, wings, meatballs or tuna tartar. You also want to keep in mind that if you are having an open bar, you need to provide adequate food to balance out your guests alcohol consumption. Cocktail party receptions will either occur in the late afternoon or after the typical dinnertime hours. 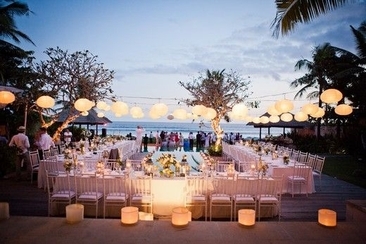 With a cocktail reception, you will tend to have a variety of appetizers served, but make sure your guests are well aware that there will not be a sit-down dinner option. 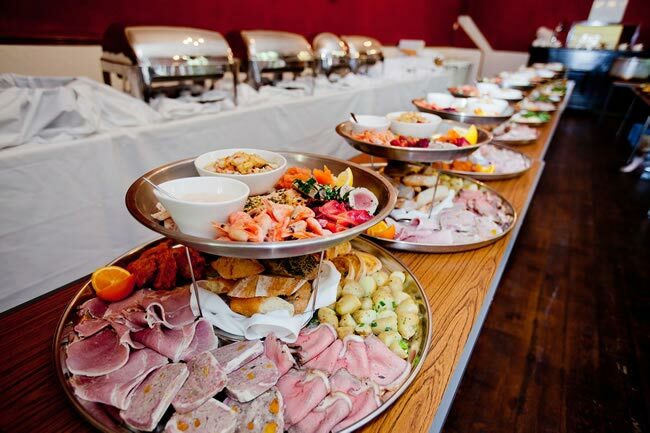 A buffet can be a great budget-friendly alternative to a sit-down dinner because you can cut some cost on the catering staff charges. 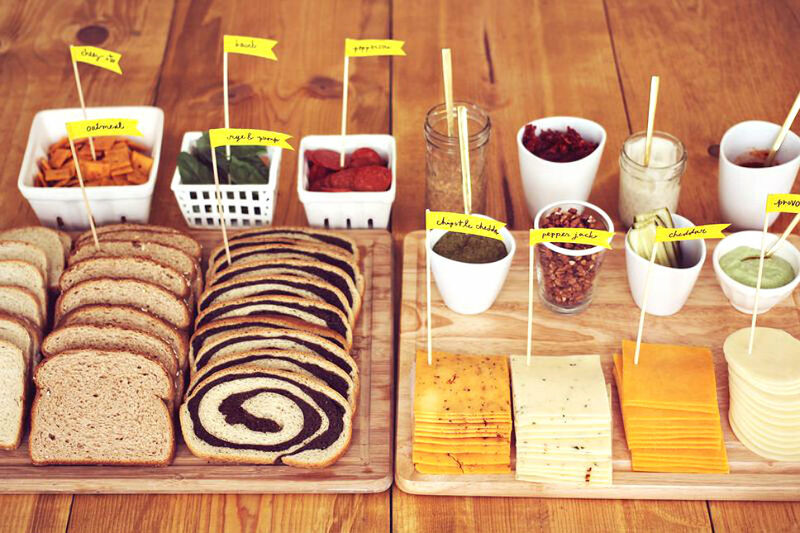 You can more easily give your guests a variety of food options that can be better for your guests who have any dietary restriction or food allergies. If your wedding is more casual, then this is the perfect fit. 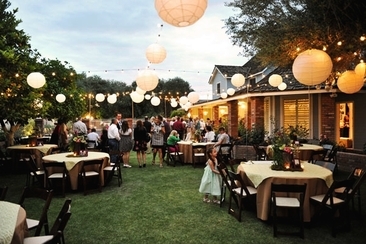 Buffet- style receptions also encourage more mingling and interacting with your guests. Food stations are similar to the buffet style alternatives for not serving dinner at wedding reception, but are more spread out in your reception location and offer specific options. You can include a carving station, raw bar, tapas station, sandwich/wrap station and a dessert station. Most of these stations will offer your guest smaller portions with various choices to satisfy them. 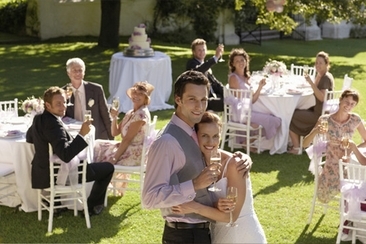 You are already married but having a reception with friends and family will bless your new married life! Then do you know how to hold a post wedding reception properly? A truly Jewish wedding reception needs all of the traditional elements like Krenzel. 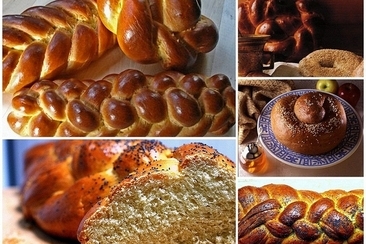 Check out 7 rituals that must be included in any Jewish wedding reception. 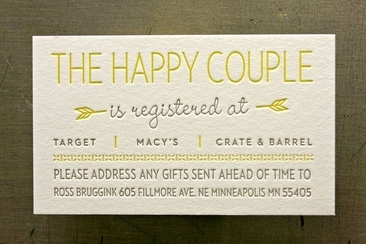 Insertion of registry cards for wedding along with invitations is the hottest debate topic. Don’t miss out what the experts have to say and learn the proper etiquettes. 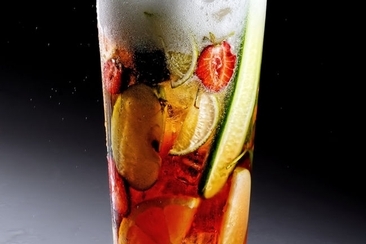 Are you looking for some signature drinks, which you can make for your wedding? Read on to get the recipes of 15 scrumptious and easy wedding signature drinks.